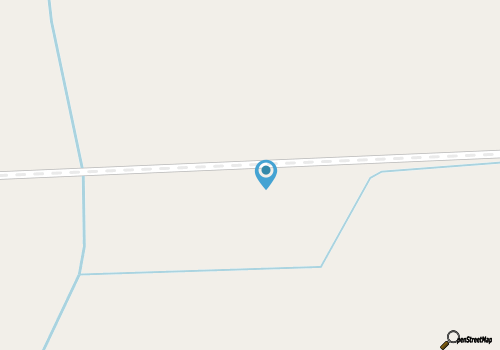 The track is located in a relatively isolated area just north of the Herford City limits. An easy destination that can be found off of Lake Road and the appropriately named 4 Mile Desert Road, the track is for the most part completely secluded, and when the action heats up and the engines start roaring, that's a very good thing. 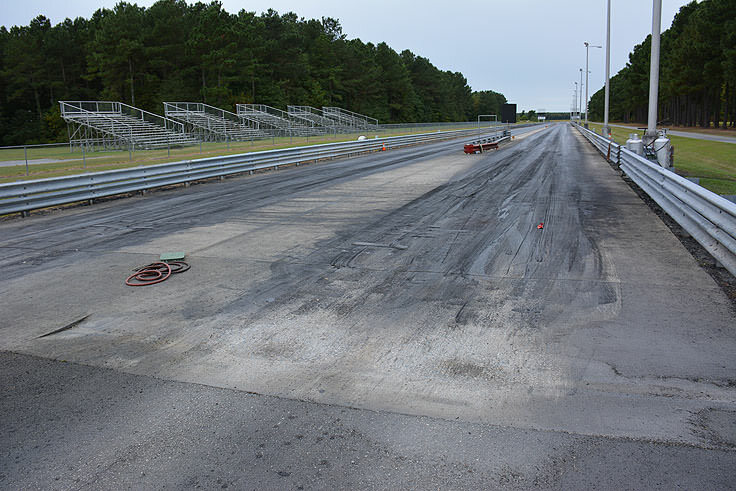 The Dragway itself consists of a 1/8th mile track, which is concrete to the 330' foot mark. 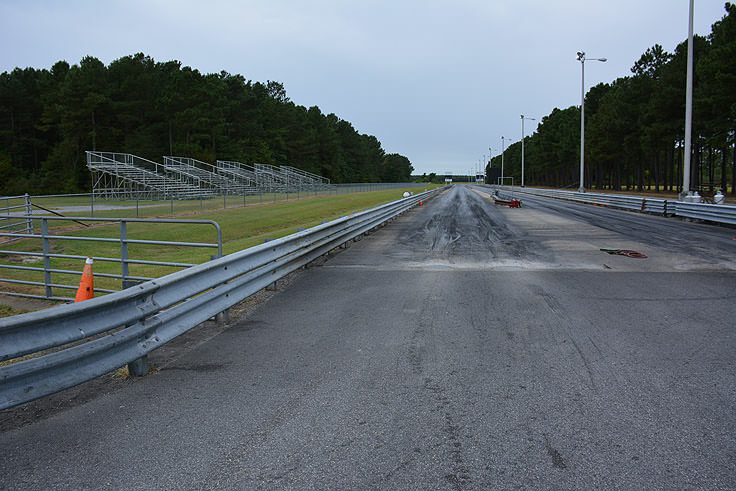 Originally built in 2000, the Dragway is a Proud IHRA MotorSports Member Track, with spacious pit parking for competitors, and expansive grandstands where spectators can watch all the action. The track also features an Accutime Timing System with LED Bulbs, which is essential for down-to-the-wire finishes, as well as finish line scoreboards which display both ET and MPH, so spectators and competitors alike can see where they rank among the dozens of other drivers. There are a number of different races held at the track, although for the majority of avid drivers and spectators, the Points Race, which is similar to the NASCAR points system, is arguably the most important. This year-long challenge combines the points earned for each regular driver, which is based on their finish in individual races throughout the year. There are five categories of racing that compete in an annual points race, including Top ET, Modified, Bikes, Jr Dragsters and Street vehicles. The majority of races and competitions at the track fall into the Points Championship category, although the Northeast Dragway hosts a lot of other events as well, including "Test and Tunes" on Friday nights, where amateur drivers can work out any bugs and race other drivers in a friendly, fun environment, and "shoot-outs" which are essentially winner-take-all competitions for cash prizes. Northeast Dragway also hosts a number of car shows throughout the year for gear heads and car enthusiasts who want to see the region's best modified motors and classic cars. Best of all, unlike some North Carolina tracks, the Northeast Dragway offers competitions, get-togethers and exhibitions for most of the year, (generally from February until November), so fans in all seasons can enjoy a race, a class or workshop, or just a little time on the track practicing and perfecting their ride. 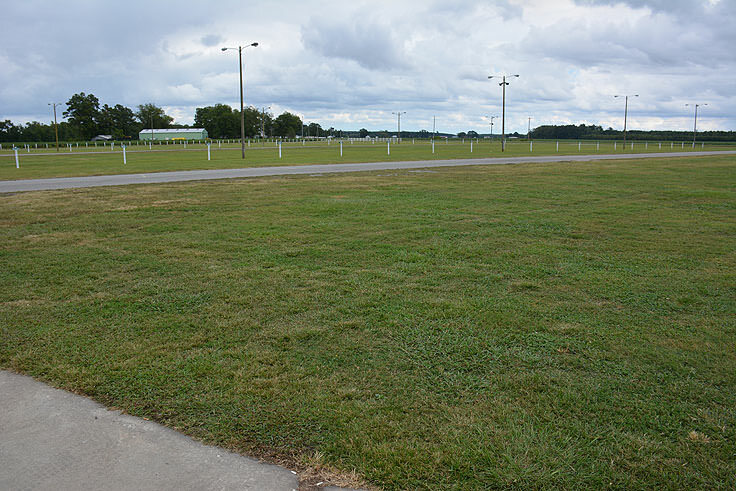 Spectators and fans are always welcome at races, and there's plenty of parking just outside the main Dragway entrance. A complete schedule of upcoming events can be found online at http://www.northeastdragway.net/schedule/, and for questions regarding race events or joining the competitions, folks can contact the Northeast Dragway at (252) 333-8442, or contact the track directly at (252) 264-9902. Die-hard race fans and drivers alike will find plenty of good times waiting at the Northeast Dragway. A great small town community of some of the region's best racers and amateurs with a love of the sport, the atmosphere at the Dragway is friendly, fun, and welcoming of anyone who has an inherent need for speed. For a fun summer weekend out, or just a way to dive into a new or existing hobby, the Northeast Dragway provides hours of high-octane entertainment for visitors and locals alike.